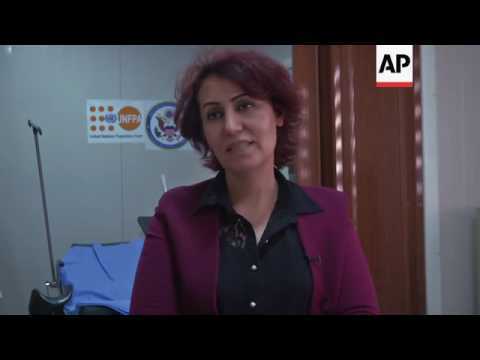 Women in Iraq still suffer from gender-based violence. Gender-based violence is not only physical; but also emotional, verbal, and psychological. On International Women's Day 2018, our partner in Mosul, in Iraq, "Un Ponte Per..." (UPP) asked the women of Mosul on the most fundamental rights that are lacking in their community.